I know last week I promised the bitty version of this skirt. Well I made them, I promise. Then I gave them to my oh-so-sweet itty bitty nieces. Then I forgot to take a picture, and now I am far, far away from them. So today I am showing you some other itty bitty skirts I made for my newest and tiniest niece. 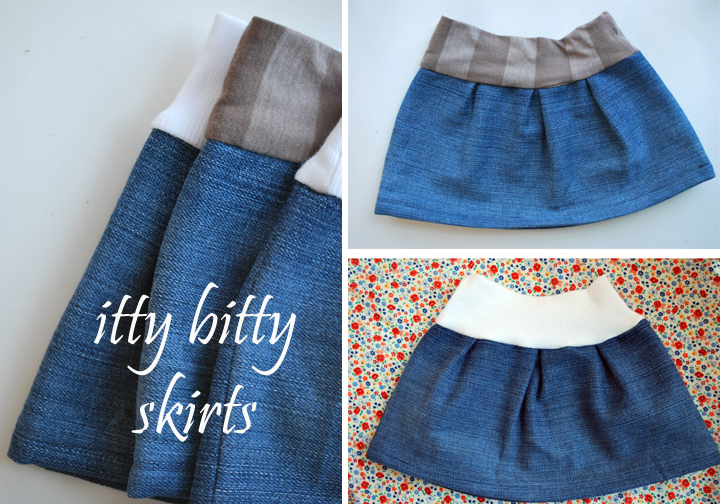 I used Jill's tutorial for these itty bitty denim skirts. I do alter her instructions a little. Instead of sandwiching the skirt into the folded band, I place the band with raw edges at the top and right sides facing. Then I stitch and then I fold the waist band up. I also made another version. 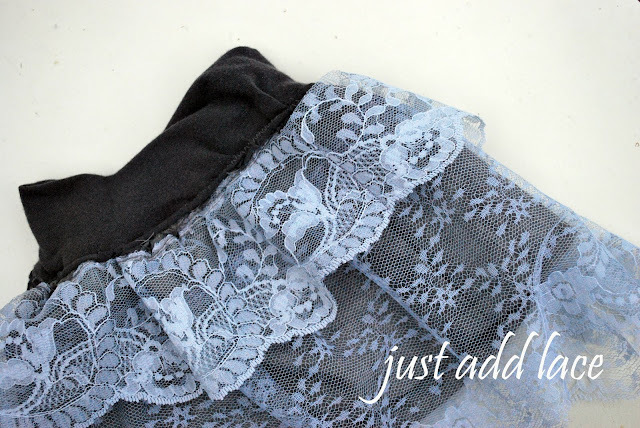 This time I used material from dress slacks underneath and then layered lace. 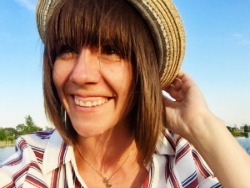 Just add lace and get this lovely confection. Every once in awhile I do enjoy sewing something all girlie and wonderful. Nieces are a perfect excuse. By beer I meant HER. sorry! I was wondering when I made a beer skirt...hahaha.